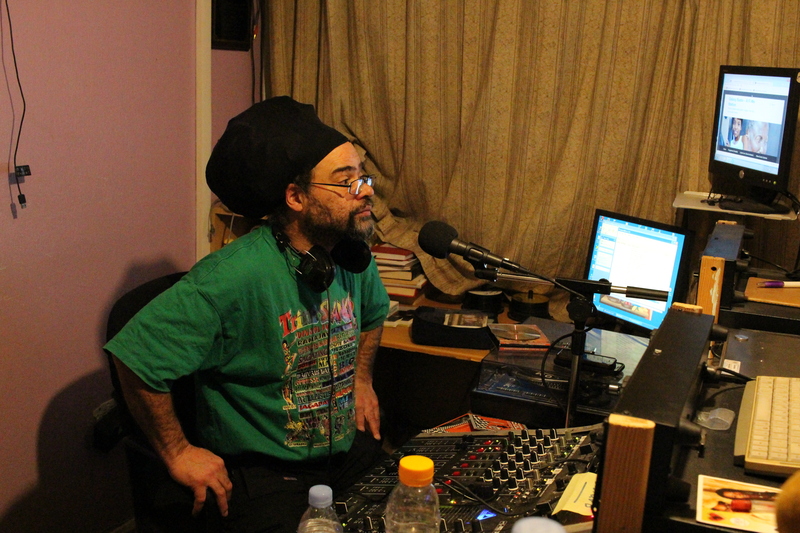 a fortnightly broadcast live to the world and is available on all your mobile devices. 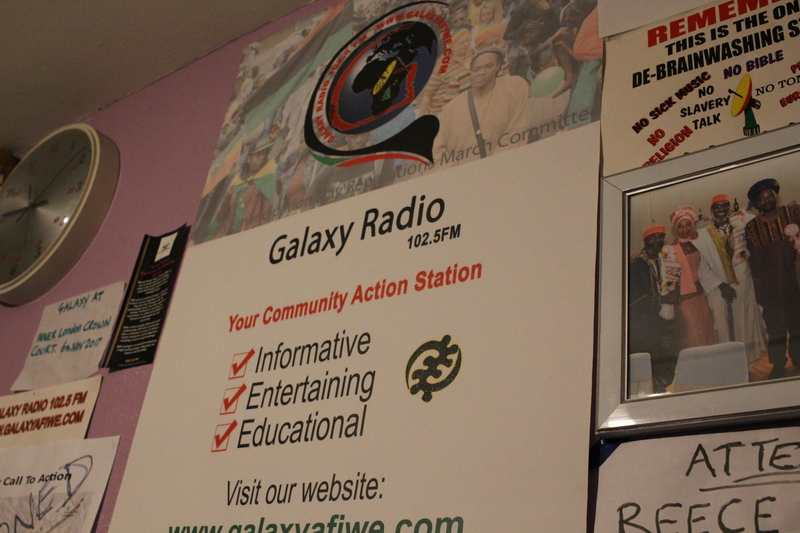 Each show we host a topical debate on the issue facing the black community across the world from a Black UK perspective. 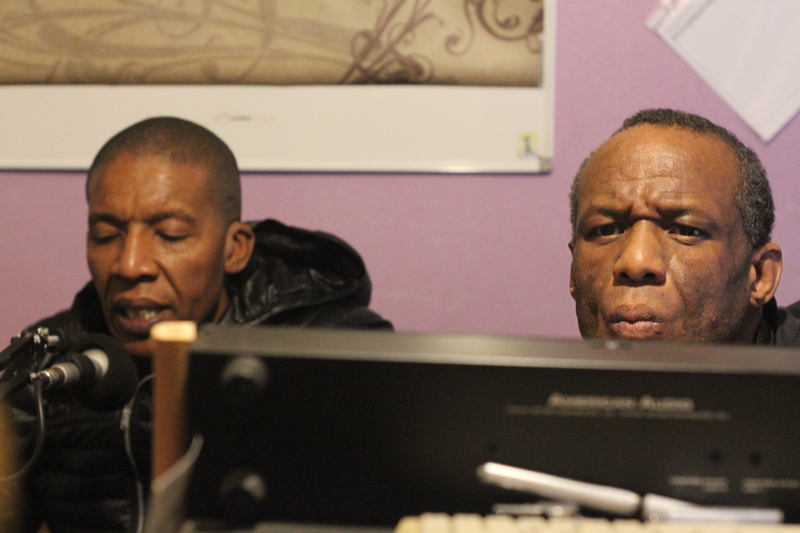 Why not listen in and join the ukukhuluma? 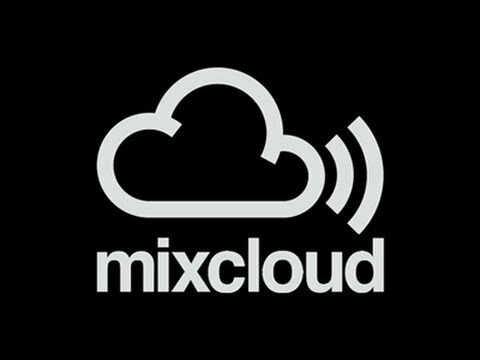 All live shows can be listened to for FREE on Mixcloud. 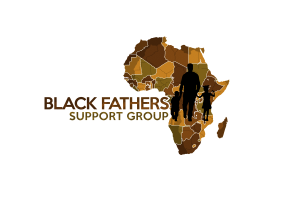 Please click on the logo to be taken to our page.